Only 2 days remain to support St. Jude’s Children’s Hospital and have an opportunity to win a $25,000.00 Aquarium Package. Great job to Reef Savvy and all of the vendors participating in the Giveaway. 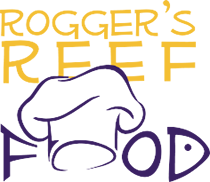 WE DON’T JUST TALK THE TALK: WE WALK THE WALK TO END CHILDHOOD CANCER. 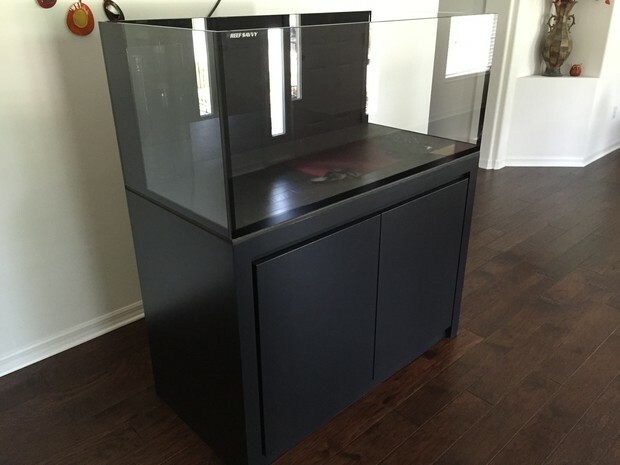 Picture your Dream tank, with all the bells and whistles, and your dream list of equipment and livestock from all your favorite vendors and manufacturers from around the world. Now think BIG, like over $25,000.00 worth of equipment and livestock BIG! Now imagine getting all of this for free, and shipped to your door. Sound good? Of course it does, but wait It gets better. Now imagine a chance at all of this, while Helping Kids Fight Cancer. Does this sound like a Win, Win? Well, that’s exactly what this is. You’re not dreaming, no need to pinch yourself. This is real, this is happening: this is the 2015 Dream Tank Giveaway! The 2015 Dream Tank Giveaway is not sponsored by St. Jude Children’s Hospital, it is sponsored by Reef Savvy and the many other vendors listed on this flyer, to benefit St. Jude Children’s Hospital. We do this because we love St. Jude, and because we’re grateful for our children and our families. Your donation goes directly to St. Jude Children’s Hospital through the fundraising page, St. Jude has setup for us. We never see, or touch a dollar from any of the donations made. We care, we love, we give. 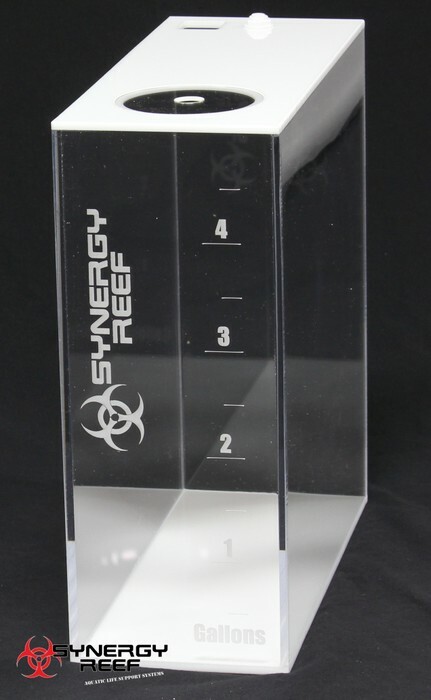 26″L x 26″W x 20″H, 60g rimless Reef Savvy Cube with 3 sides low iron. 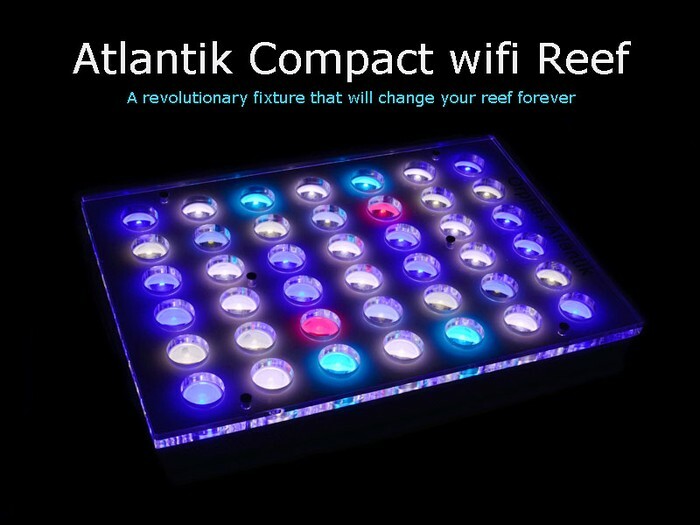 Orphek Atlantik Compact shipped to your door. 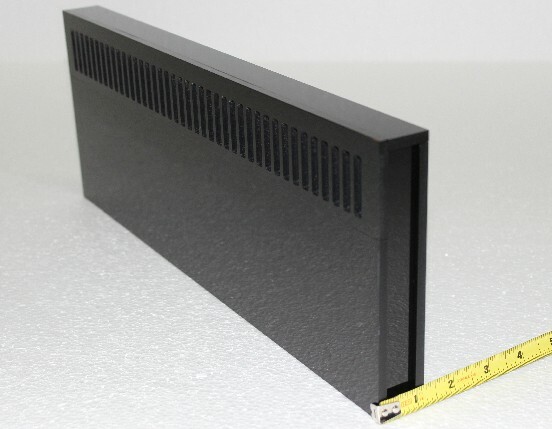 Courtesy of Orphek USA! 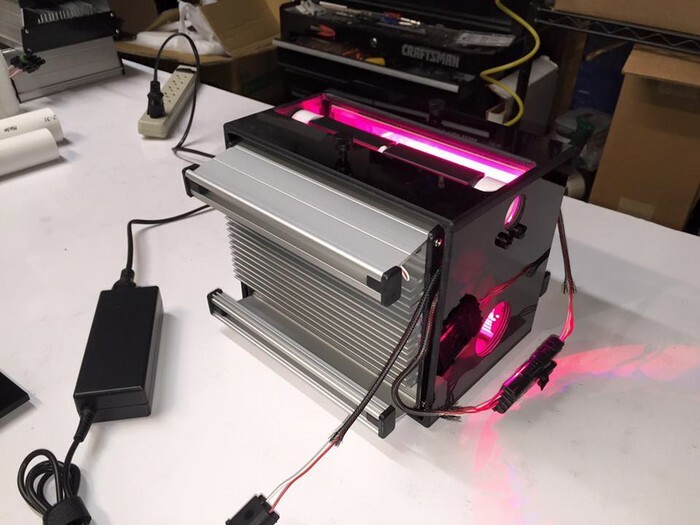 Orphek Azurelite LED flashlight shipped to your door. 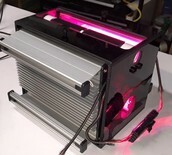 Courtesy of Orphek USA! 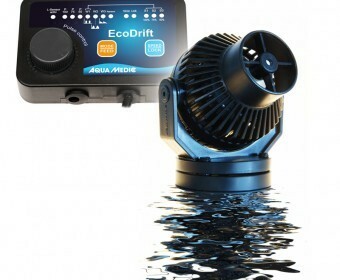 Aquamedic Eco Drift 4.0 shipped to your door. 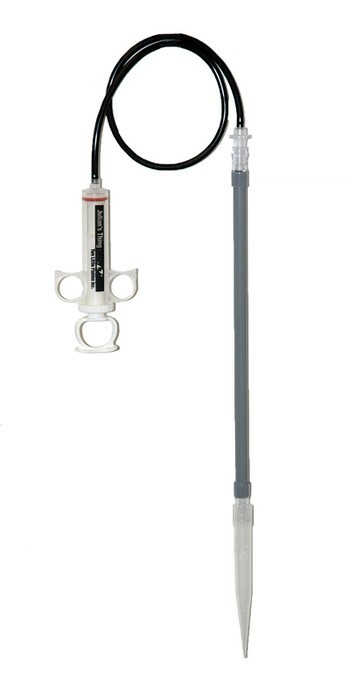 Courtesy of Aquamedic USA! 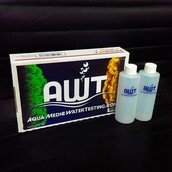 Aqua Medic Water Testing test kit shipped to your door. 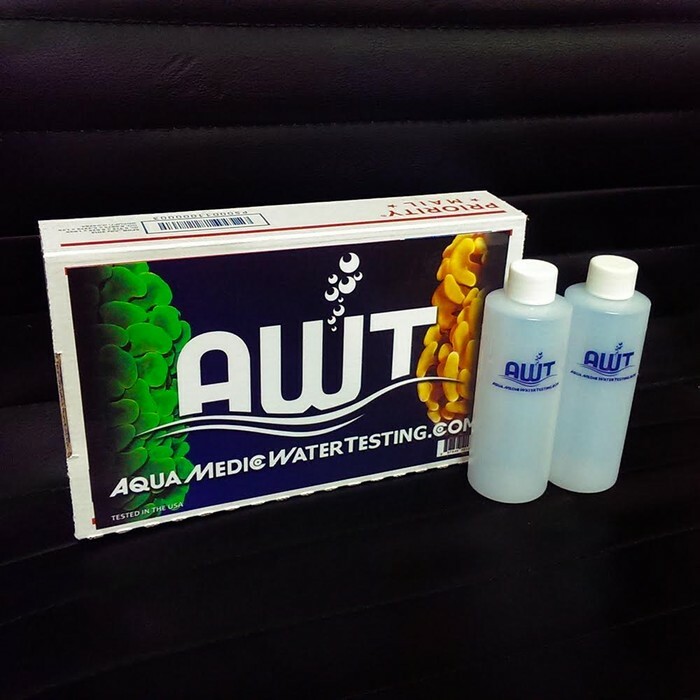 Courtesy of Aquamedic Water Testing! 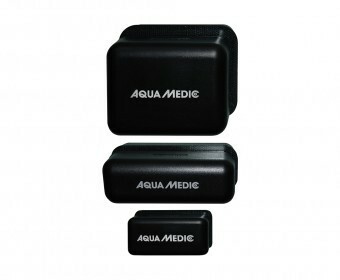 Aquamedic MegaMag M shipped to your door. 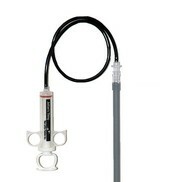 Courtesy of Aquamedic USA! 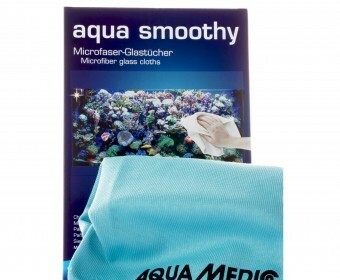 Aquamedic Smoothy shipped to your door. Courtesy ofAquamedic USA! 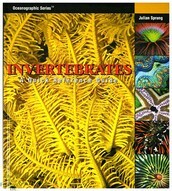 $100.00 coral voucher for Coral Morphologic. Courtesy of Coral Morphologic! $50.00 coral voucher for VIP Reef. Courtesy of VIP Reef! 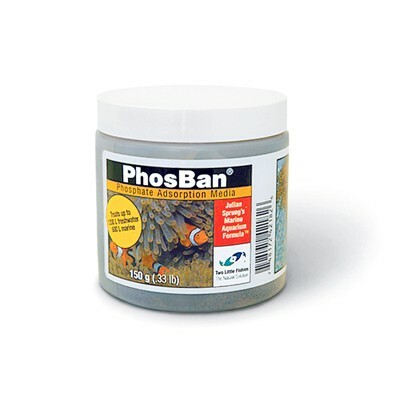 One year supply of food, a food clip, and 6 packs of Signature Coral Blend shipped to your door. Courtesy of Roggers Reef Food! 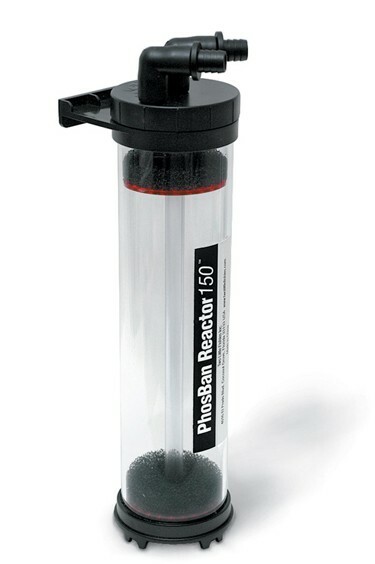 PhosBan Reactor 150 shipped to you door. Courtesy of Two Little Fishies! PhosBan 150G shipped to you door. Courtesy of Two Little Fishies! 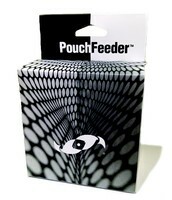 PouchFeeder shipped to you door. Courtesy of Two Little Fishies! Julian’s Thing shipped to you door. Courtesy of Two Little Fishies! 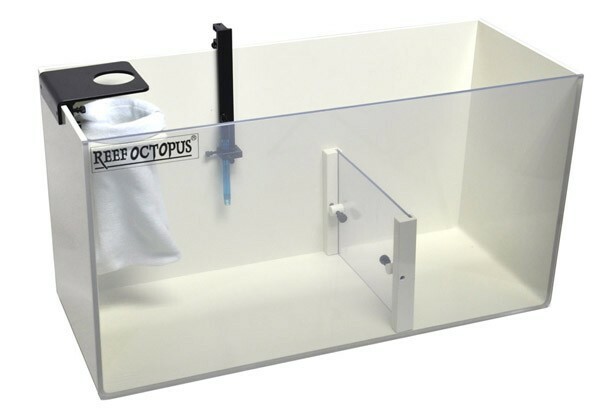 Reef Octopus Mini Reef Sump shipped to your door. Courtesy of Coral Vue! 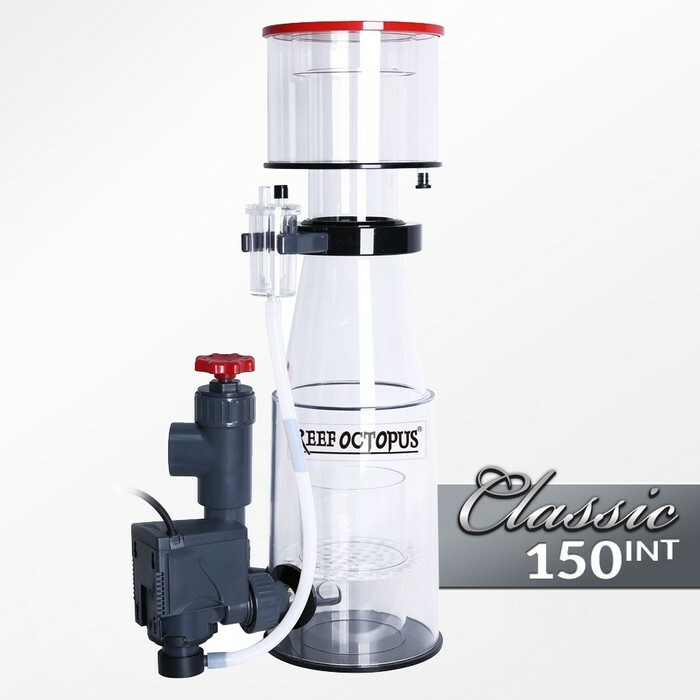 Reef Octopus Classic 150int protein skimmer shipped to your door. 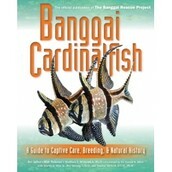 Courtesy of Coral Vue! Nuclear White 5 gallon ATO shipped to your door. 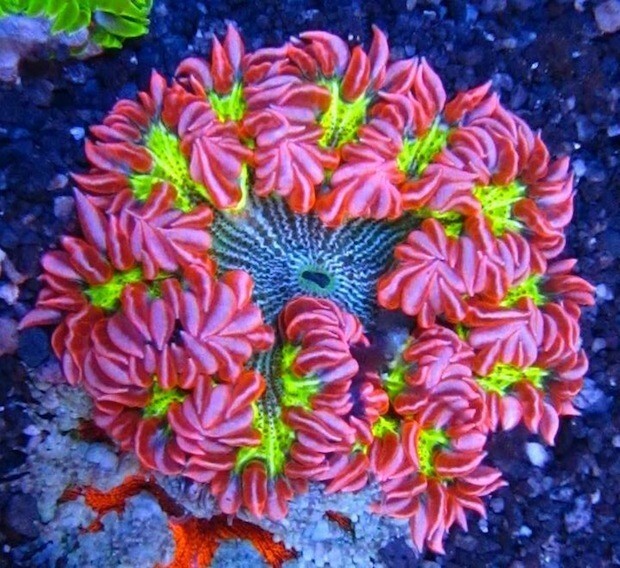 Courtesy of Synergy Reef! 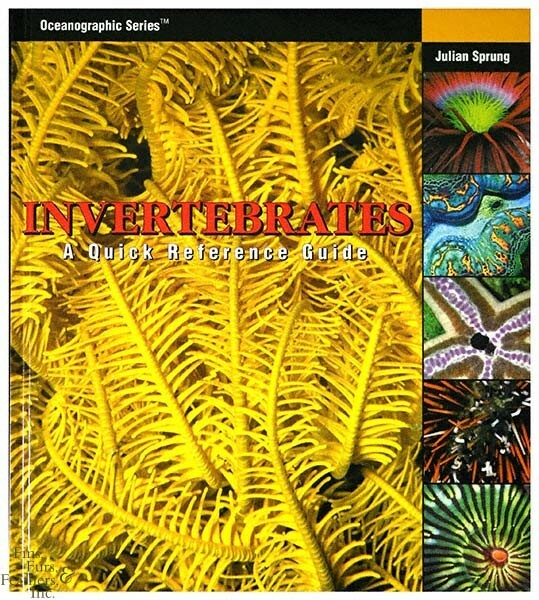 Invertebrates: A Quick Reference Guide by Julian Sprung. 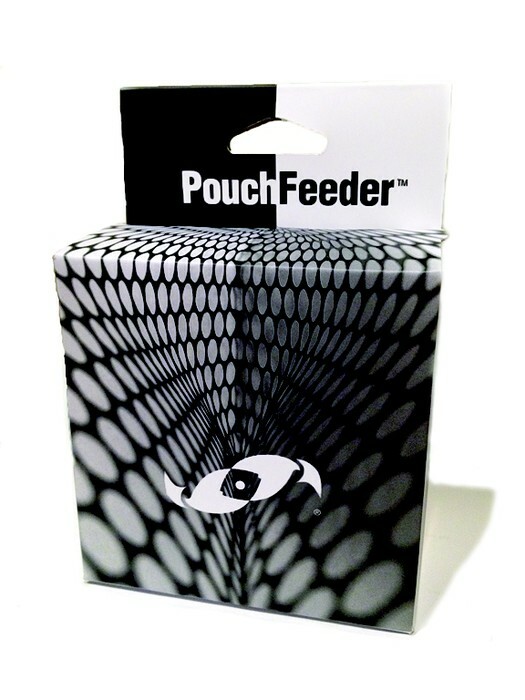 A must have for every reefer. Shipped to your door courtesy of T.F.T. Distributors! Banggai Cardinalfish Book by Ret Talbot, Matt Pedersen and Matthew Wittenrich. Shipped to your door courtesy of T.F.T. Distributors! 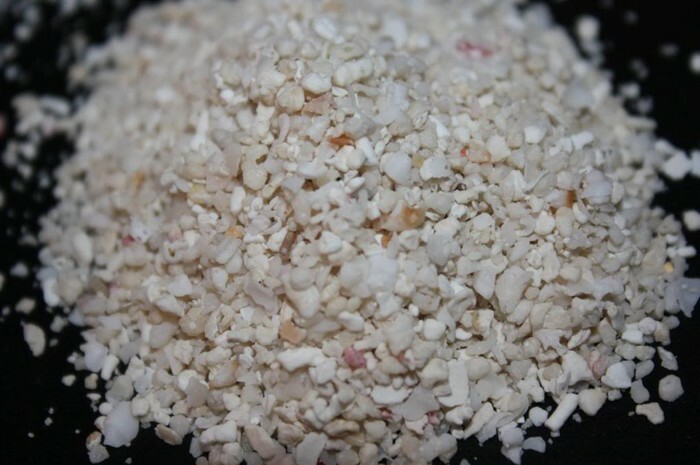 (2) 30 LB bags of Reeflakes courtesy of Coral Fever LLC in Raceland, LA! 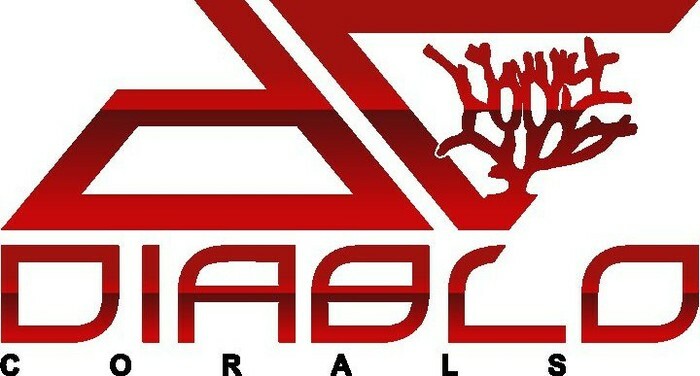 $100.00 store credit at Diablo Corals. Courtesy of Diablo Corals! 1 year subscription to Coral Magazine. Courtesy of Coral Magazine! 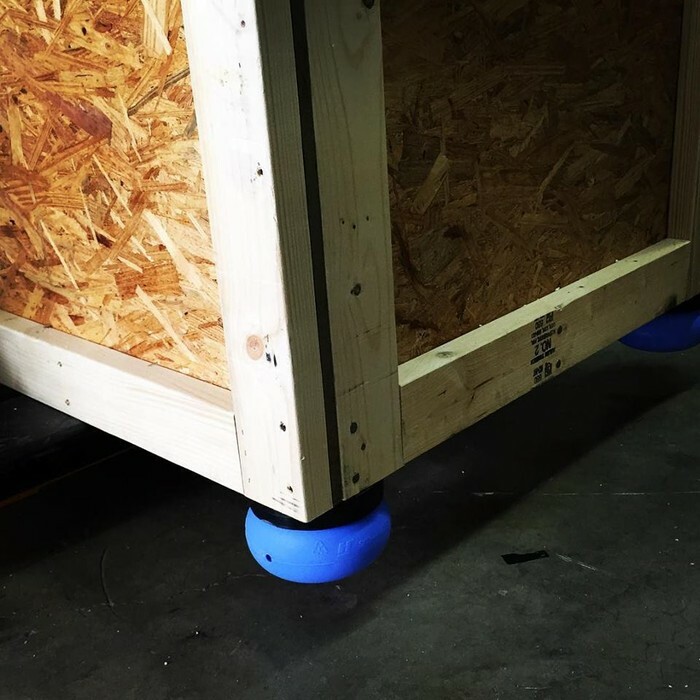 Premium air-ride suspension crate. Courtesy of Reef Savvy! Free carrier terminal delivery. Courtesy of Reef Savvy! 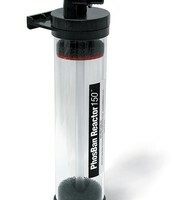 Turbo L2 HF algae scrubber shipped to your door. Courtesy of Turbo’s Aquatics! The Reef Savvy Ghost Overflow Prize includes a mini crate, shipping and a shirt! 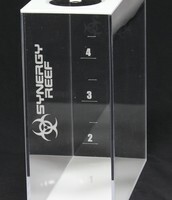 A new Reef Savvy 18″ Ghost Overflow. We’ll crate it, and throw in one of our awesome t-shirts. Just pick your size and favorite design! Courtesy of Reef Savvy!